You are going to Watch One Piece Episode 285 English dubbed online free episodes with HQ / high quality. 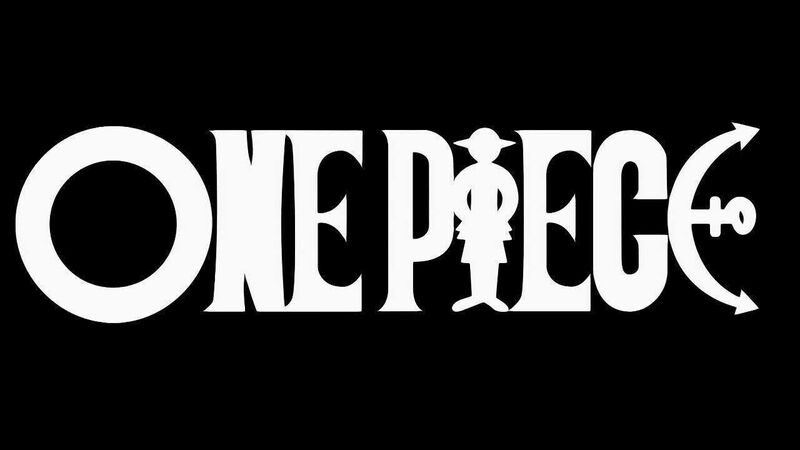 Stream Anime One Piece Episode 285 Online English dub Retrieve the 5 Keys! The Straw Hat Crew vs. CP9. The Straw Hats and Franky make it to the Tower of Justice. However, Fukuro reveals that one of the CP9 members has the key to Robin’s handcuffs, but will not say which, so the Straw Hats must fight every member to find the key. Meanwhile, Chimney follows Spandam, Rob Lucci, and Robin down a secret corridor.